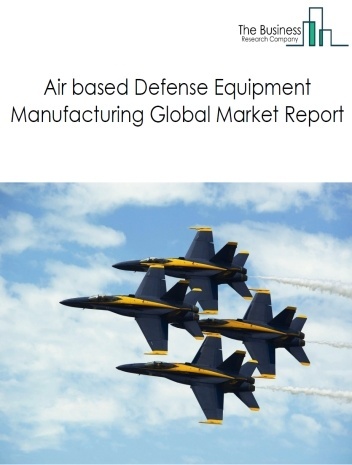 Major players in the global aerospace support and auxiliary equipment manufacturing market include Lockheed Martin, Northrop Grumman, Raytheon, Reutech Radar Systems, Rockwell Collins. 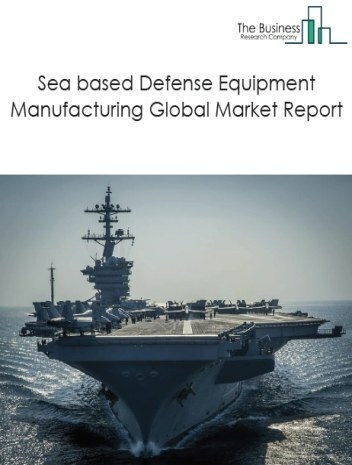 The aerospace support and auxiliary equipment manufacturing market size is expected to reach $2 trillion by 2022, significantly growing at a CAGR of around 5% during the forecast period. The growth in the aerospace support and auxiliary equipment manufacturing market is due to increased passenger air travel driven by need for faster transportation supported by globalization. 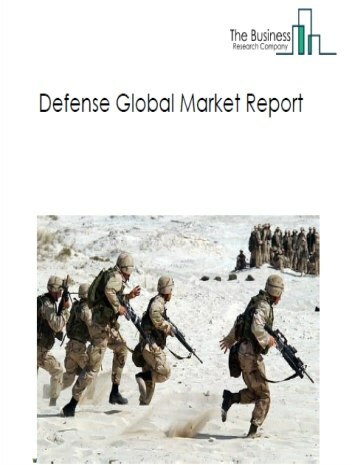 However, the market for aerospace support and auxiliary equipment manufacturing is expected to face certain restraints from several factors such as weak wage growth in developed economies, increased costs and decline in margins and political instability driven by the rise of more authoritarian leaders. 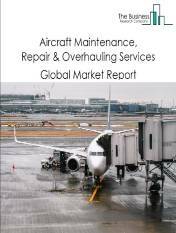 The global aerospace support and auxiliary equipment manufacturing market is further segmented based on type and geography. By Type - The aerospace support and auxiliary equipment manufacturing market is segmented into commercial radars, satellites. 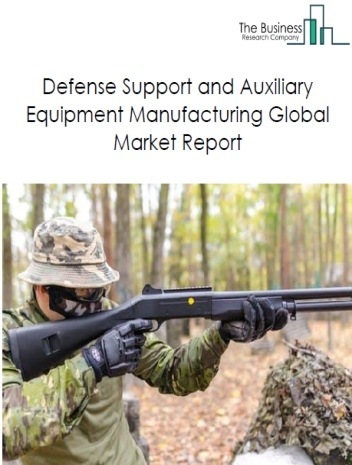 By Geography - The global Aerospace support and auxiliary equipment Manufacturing is segmented into North America, South America, Asia-Pacific, Eastern Europe, Western Europe, Middle East and Africa. 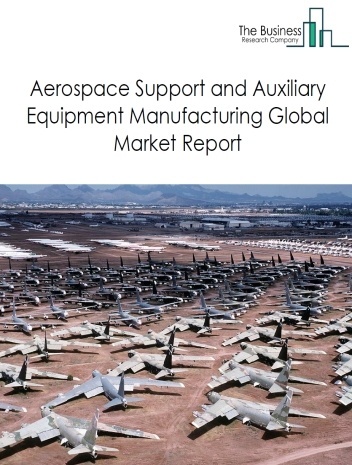 Among these regions, the North America aerospace support and auxiliary equipment manufacturing market accounts the largest share in the global aerospace support and auxiliary equipment manufacturing market. Multi-function radio frequency system (MFRFS) is increasingly being used for operational radar frequency ranges towards applications for broadband. The MFRFS is an electronically scanned radar system that can detect and track threats at a wider range. 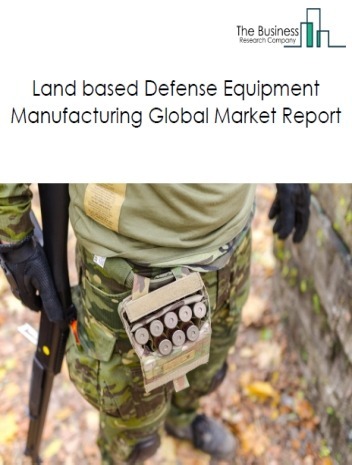 The wider frequency range enhances the survivability for combat missions in case of no visibility in both horizontal and vertical direction (zero-zero visibility condition), is the major trends witnessed in the global aerospace support and auxiliary equipment manufacturing market. 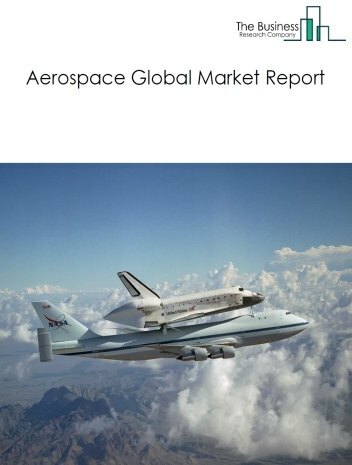 Potential Opportunities in the Aerospace Support and Auxiliary Equipment Manufacturing Market With the expected increase in economic activity and high demand for air travel, adoption of advanced technologies, economic growth the scope and potential for the global aerospace support and auxiliary equipment manufacturing market is expected to significantly rise in the forecast period.